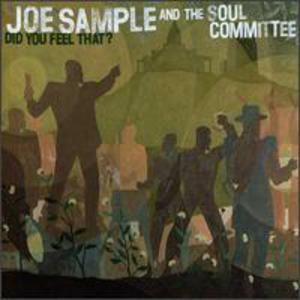 Joe Sample Did You Feel That ? Organic music at it's best. The funk permeates every track in one form or another. Sometimes it's light and carefree, at other times it's sophisticated and sultry. More like a private concert instead of a studio album.